Done Rite Party Rentals is a family owned business that provides bounce houses for residents of St. Pete Beach in Pinellas County, Florida. The city of St. Pete Beach is a great place to live and a fun place to visit. What better way to have fun than to have a birthday party that provides inflatable bounce rides? 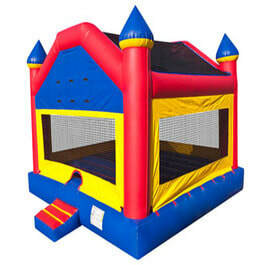 We furnish bounce houses and castles, as well as, water slides for any and every occasion. St. Pete Beach is home to a very unique shopping district located on Corey Avenue. This shopper’s Paradise boasts of specialty shops and imaginative gift shops, “Imaginative” being the keyword. Kids use their imagination all the time and there is nothing like a bounce house to encourage that side of our youngsters, While jumping and tumbling on an inflatable moonwalk or castle, a young mind kicks into “make believe” mode. A boy can become a circus star or cowboy and a girl can turn into a princess or even a cowgirl. Done Rite Party Rentals is the business that makes that possible. St. Pete beaches are very popular and inviting to spend a day of relaxation. However, when certain occasions crop up throughout the year, folks in St. Pete Beach might look for an alternative way to celebrate. Done Rite Party Rentals is in the business of “fun” and our assortment of bounce buildings guarantees a high level of entertainment. Add a waterslide to the party scene and you’ve made a “big splash.” The city of St. Pete Beach has come a long way from the year of 1857 when the self proclaimed “last of the pirates” (John Gomez) brought travelers to the area and thus began the start of the first resort in St. Pete Beach (according to some reports in History.) There was no business offering bounce houses or water slides. Modern times have revolutionized the party experience. Done Rite inflatable bounce houses come in various sizes and styles. Water slides range in size from small to large. Slides are enjoyed by adults and kids alike. We offer an assortment of themes. 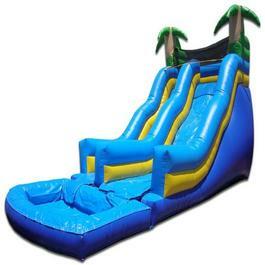 Our company delivers and sets up all inflatables. 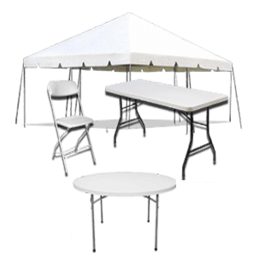 Each party rental is anchored securely to ensure the safety of our customers. We follow proper health procedures by inspecting, washing and sanitizing all inflatable equipment before and after each use. Done Rite Party Rentals is a company that prides itself on giving excellent customer service and will assist our St. Pete Beach customers to put together a combination package of bounce houses, water slides and games, keeping rental costs within their budget. 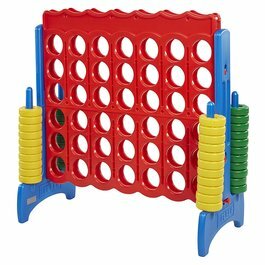 We, at Done Rite Party Rentals, will make every effort to get your party choices (bounce castle, moonwalk, water chute, games and extras) delivered and ready for participation well before party guests arrive. 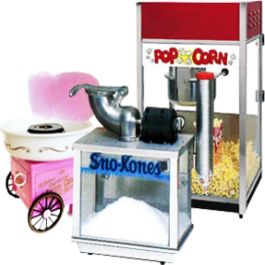 *Note: snacks consist of popcorn, snow cone and cotton candy machines.